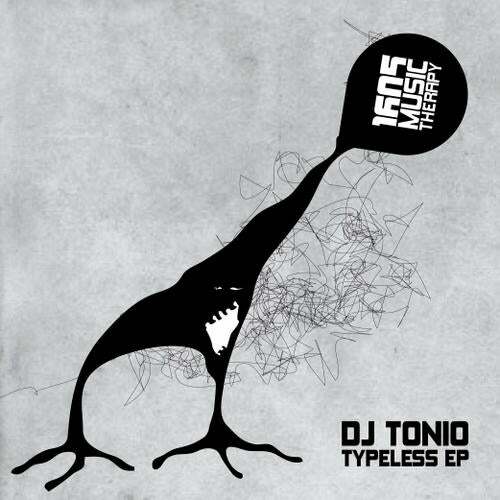 All-round prolific guy, DJ Tonio, most notable for his massive output on Definitive, makes his debut on 1605 with the Typeless EP. Opener "Buysexual" features all the familiar Tonio elements; Bouncy rhythm section, loopy bass and a rising, mutating stab which takes the breakdown to a whole other level. With no time for a breather, "Typeless" takes over by whipping up an immense groove with subtle vocal samples and a wonderfully hypnotic bassline. It's the arrangement here that steals the show, utilizing all elements carefully to create maximum impact. The powers of Olivier Giacomotto are summoned for the remix of "Typeless" and he dubs it out a bit, adding shuffling beats and making heavy use of the main stab. Carefully placed edits and a spacious breakdown wrap it all up in pure style.